Are you having trouble focusing on your business? Does your to-do list make you feel overwhelmed? Do you feel like you’re spinning your wheels when you attempt to cross things off of your never-ending list? If you’re like most people, the answer is probably a resounding yes! It seems like for every one thing we check off of our to-do list, three things get added. No wonder looking at our task lists often makes us feel anxious and defeated! So what’s the secret to taming your to-do list? Let’s get to the root cause first. Our society has trained us to track progress by what “we do” and being busy has become a status symbol. I believe this is the wrong approach. We should track our progress by the results we achieve. I had the chance to see Tony Robbins live this past summer. One of the greatest takeaways was learning how to focus on the outcome or results we desire, instead of that darn to-do list. I was amen! Tony often says, “Where focus goes, energy flows.” If you want to achieve a particular result, you’ve got to focus on the outcome first! Often times we have this reversed and we waste a lot of time. Focusing on your outcome will set you in the right direction before you start freaking out about your to-do list. Ask yourself, “What do I want? What is my end goal?” It’s important to start with outcome first because you may start “doing” and then realize it’s not what you really want! Individuals are more likely to be happier and achieve their desired outcomes when they set specific goals rather than general or fuzzy goals. For example, “I want more clients” is a very general statement. Instead, “I want 15 new clients in 30 days” is a much more specific and focused outcome that’s actionable and measurable. When you put your “why” behind a specific outcome, you can now list out the activities needed to get what it is you want! What’s a VIP client for you? You need to be specific about what a VIP client is for you. A VIP client is someone who’s on time, kind, and ready to work on her skin goals. She’s also willing to invest $450 per appointment, and purchase and recommended home care. Great! Now we know the kind of clients you want to attract. Why do you want this extra $6,750 per month? What would it allow you to do? Maybe you want to put your son in private school so he can have the best education offered in your community. The tuition is $3,500 per month and the extra income will help pay for the supplies, books, and other activities. Your compelling “why” drives you forward. This is your purpose. Your purpose motivates you to take action! You will less likely take action without this driving force. We all have a purpose behind what they do. A reason for doing something. Once you uncover that reason – make it your motivating force and get what you want. Once you have defined the specific outcome you desire and your compelling “why” – you can break down the steps and create a focused list of activities to get you there. Now you can work on your to-do list more efficiently. Often times, your to-do list will get shorter! Reach out to existing VIP clients who already fit the criteria and ask for a referral. Host an exclusive VIP event and ask each attendee to bring a friend. Attend community events where ideal, VIP clients frequent. Have a laser-like focus on three activities that are going to move the needle for your business. Isn’t that much easier to handle? 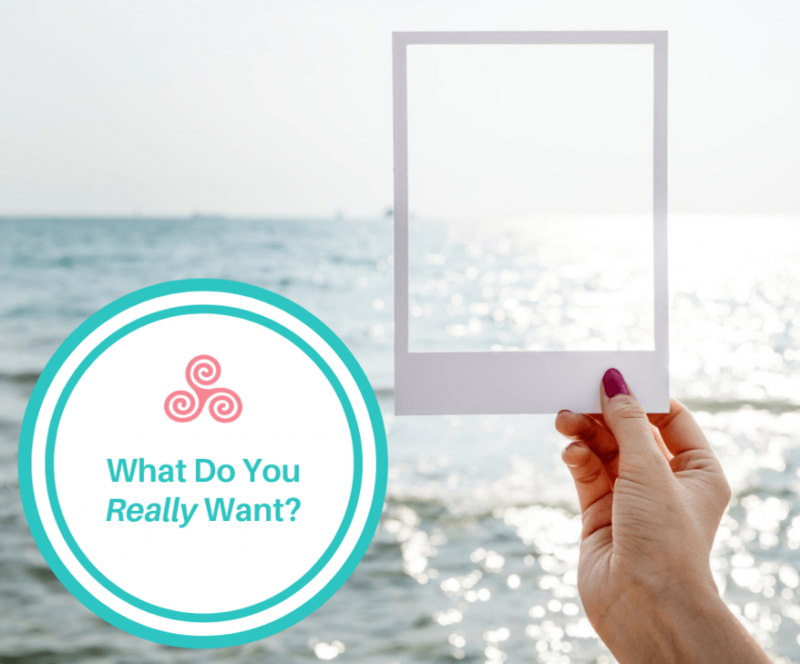 What do you really want? What are the results you desire? What is your compelling “why”? This is your motivation. List of activities needed to get your desired results. Your to-do list. Being successful in business isn’t just about doing everything that everyone else is doing. It’s about knowing the right things to do to move you forward. In the Esthetician Inner Circle, our members get the knowledge, love, and the support so they can take the actions they need to succeed. Click here to learn more.